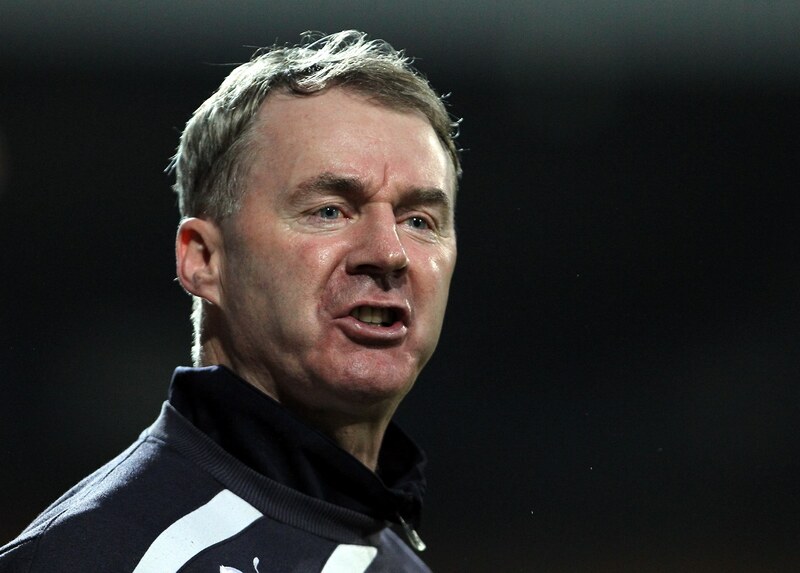 Notts County have appointed former Nottingham Forest midfielder John Sheridan as their new manager. The 51-year-old has joined the Magpies on a three-year-deal after leaving Oldham Athletic, who he guided to 17th place in League One last season. Sheridan, a former Republic of Ireland international, will also be joined at the club by Mark Crossley as Assistant Manager, having previously worked together at Chesterfield. Alan Smith, Mike Edwards and Kevin Pilkington will complete the Magpies backroom setup, whilst retaining their playing registrations for next season. The club have also confirmed that Richard Dryden, who joined Notts County in October 2015 as a development coach, has left Meadow Lane with immediate effect following Sheridan’s appointment. Former Chief executive and current Director at Notts County, Aileen Trew, said: “I am really pleased to have secured a no nonsense manager with such experience who I am sure can help the club progress further. Chief executive Jason Turner was delighted to secure the services of a manager who has a wealth of experience managing clubs in League Two, including Plymouth Argyle and Newport County. 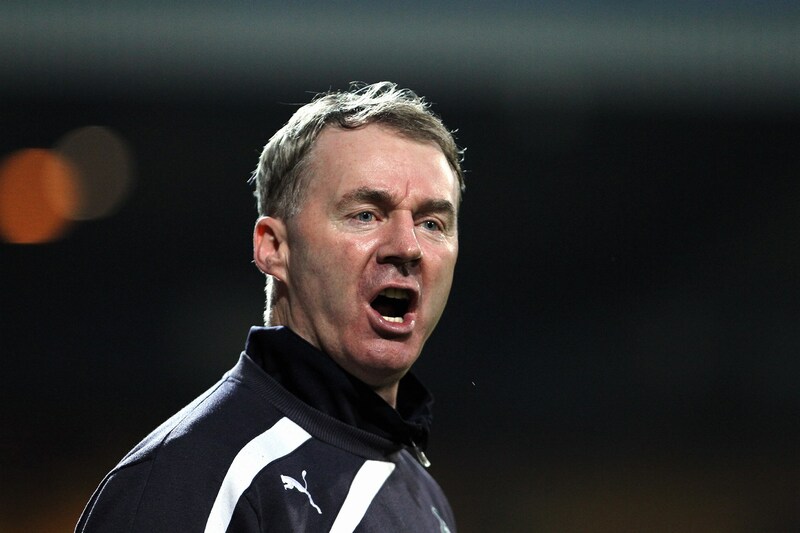 He said: “I’m absolutely thrilled that we have secured John Sheridan as Notts County manager and very much look forward to working with him again when he takes up his position on Tuesday. “He’s vastly experienced with a proven track record at this level, so to attract somebody of his calibre is a real statement of intent by the club. “As a League Two title winner and having taken Plymouth Argyle to the play-offs, as well as changing fortunes at sides such as Oldham and Newport, I’m confident that we’ve found a manager who can have us challenging for promotion at the top-end of the League Two table. “We will now work together to build a squad capable of taking up that challenge for the 2016/17 season. Oldham Athletics’ Chairman Simon Corney expressed his disappointment on losing Sheridan’s services to Notts County. He said: “Of course the club are devastated to be losing John, especially after the magnificent job he did for us last year but at the same time it is our policy, as always has been, not to stand in a player or manager’s way if they feel better opportunities lie elsewhere. After witnessing a fairly substandard and disappointing campaign last season at Meadow Lane, I find this newly revealed managerial appointment by the club an encouraging development that I believe optimistically, will bode well for the future of Notts County Football Club. 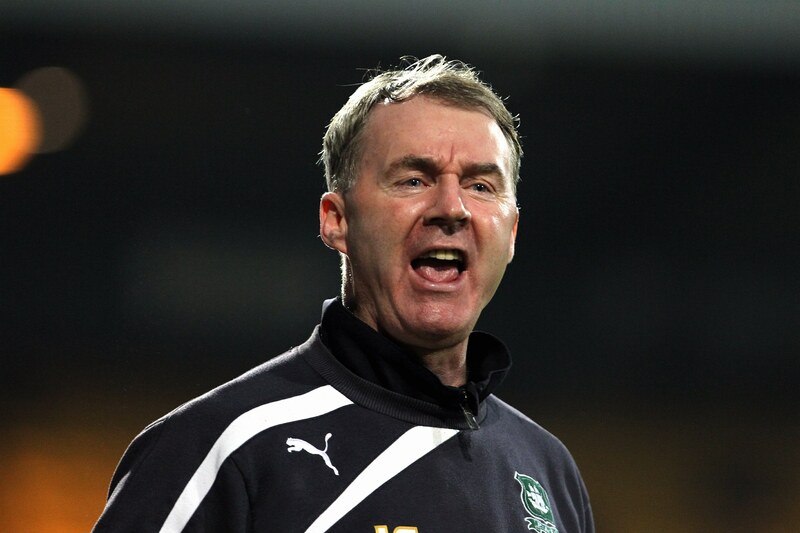 John Sheridan is a manager who has a wealth of experience under his belt when it comes to delivering success and trophies for teams within the League One and Two . His no nonsense style, honest approach within the game, will no doubt help improve our fortunes and prospects of getting out of what will unquestionably be, a stronger division in League Two next season. The quality of teams in the league such as Blackpool, Doncaster, Portsmouth, Luton and Mansfield to name a few, will all be strengthening their squads over the summer in the hope of attaining the ultimate prize that’s on offer: promotion to the promised land of League One. Nevertheless, I’m delighted with this announcement by the club, and I congratulate Mr Trew, Mr Turner and the rest of the board’s endeavours to entice John Sheridan in leaving a good club in Oldham Athletic, and join our project for the next three years. I’m sure I speak for the vast majority of Notts County supporters, when I say I feel more upbeat and optimistic regarding our prospects of achieving success next season with Sheridan and Mark Crossley at the helm. Notts County fans, what do you make of this appointment? Let us know in the comments below!